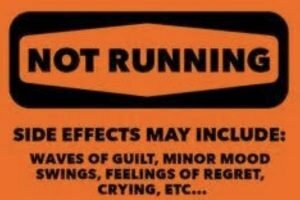 I’ve discussed guilt and running here before, I know. 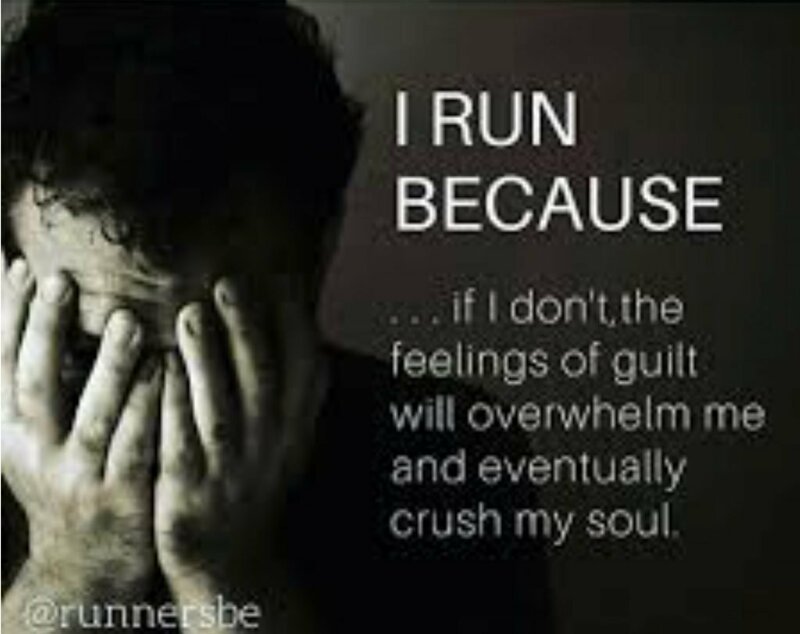 But since I’m going through a mega bout of runner’s guilt this morning, I thought I’d share my anguish with you. Sort of vent all over you, and hope I’ll feel less guilty by the end of it all. I was supposed to do a 10km trail run this morning. So, yes, lots of valid reasons for getting up and hitting the trail. It was raining at 4.00 when I got up. And so I went back to bed. I didn’t want to risk slipping on a wet, muddy trail a week before leaving for my climb. As I remember asking in my last blog post on the subject, do swimmers feel guilty when they don’t swim? Or footballers when they don’t play? Just what is it about this running gig that makes us feel so bad if we skip a run? Today’s guilt is admittedly largely because of the plogging initiative, which I could easily have gone for without running. I only realised that when I woke up. Wasn’t thinking that clearly at 4 o’clock in the morning. There’s huge guilt at letting a friend down. Why does missing a run through thorny, rocky countryside in the heat fill me with such regret? That’s the one thing they don’t tell you about when you start running.